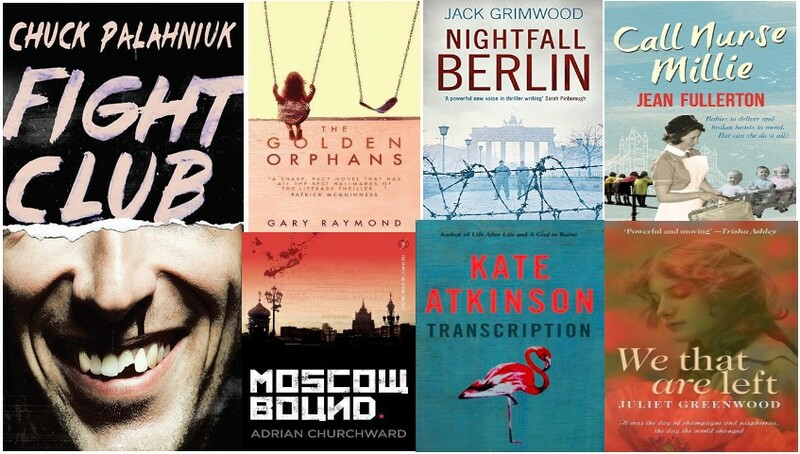 Hosted by Kate from Books Are My Favourite And Best The idea is to start at the same book as other readers, then link six books, and see where you end up! I first saw this challenge on @bookertalk ‘s blog. 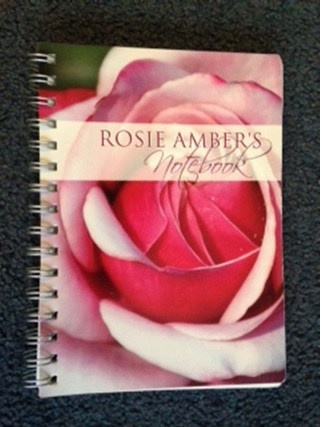 Here is a link to her February list. 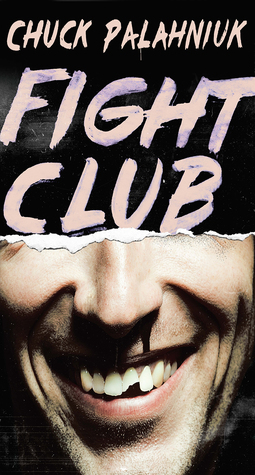 This month the starting book was Fight Club by Chuck Palahniuk The book features an unnamed narrator who leaves his lackluster job when he comes under the thrall of Tyler Durden, an enigmatic young man who holds secret after-hours boxing matches in the basement of bars. There, two men fight “as long as they have to.” This work exposes the darkness at the core of our modern world. (I have not read Fight Club, but I have read my six books). 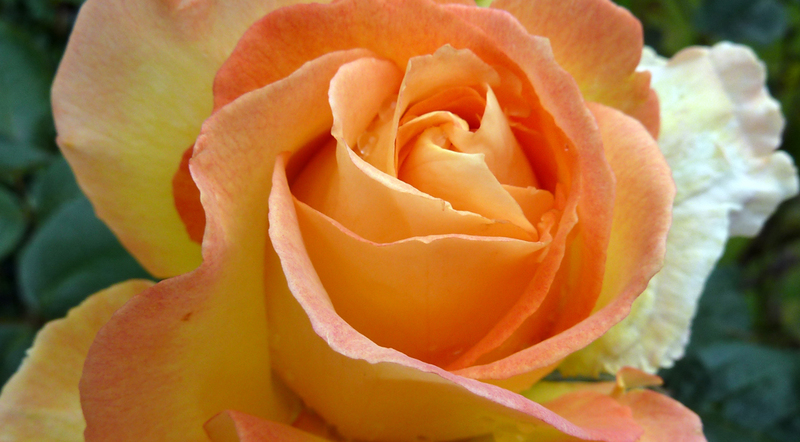 I chose the unnamed narrator as my link to the next book in my chain. 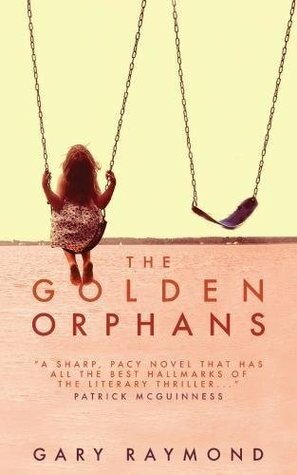 The Golden Orphans by Gary Raymond has an unnamed narrator. This is a mystery set on Cyprus. An artist is asked to paint the dreams of his mysterious Russian benefactor. 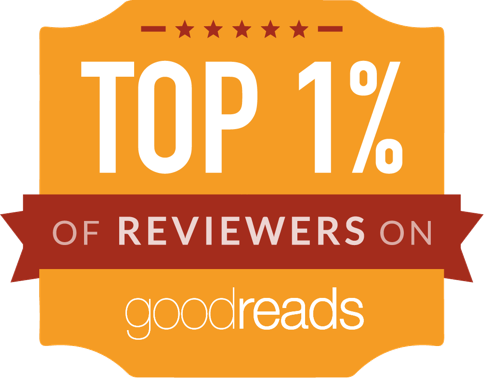 I chose Russia as my link to my next book. 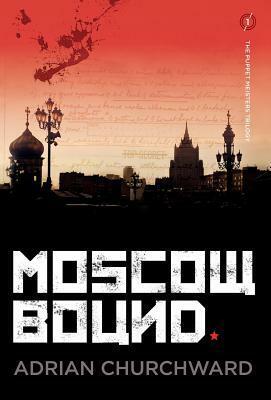 Moscow Bound by Adrian Churchward. An English human rights lawyer is asked to find a man who has been languishing for decades without trial in the Gulag system. He’ll uncover hidden cold-war secrets during his search. I chose the cold war theme as the link to my next book. 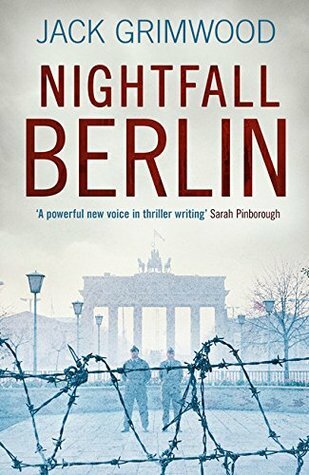 Nighfall Berlin by Jack Grimwood This book is set mainly in Berlin. In a plot with plenty of twists, British Intelligence, the East German Stasi and the Russian Communists are all involved. I chose spies as my link to my next book. 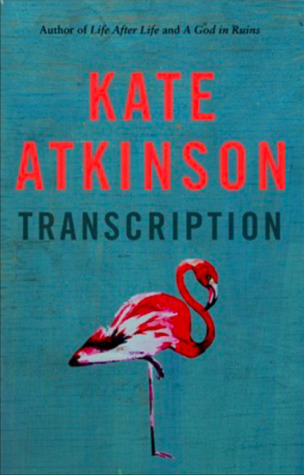 Transcription by Kate Atkinson is historical fiction with three distinct settings. It is about a young women recruited by the secret service into the world of espionage. The second part of the story is set in 1950 where she is a producer of radio programmes for schools. I chose the post World War Two period as my next theme. 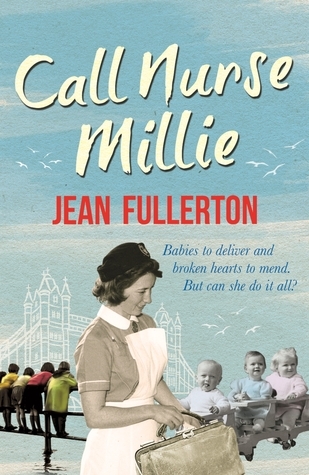 Call Nurse Millie by Jean Fullerton For 25-year-old Millie, a qualified nurse and midwife, the jubilation at the end of the war is short-lived as she tends to the needs of the East End community around her. I chose nursing in war as my last book. 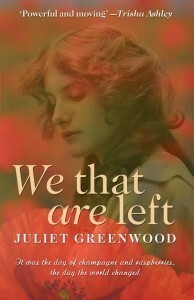 We That Are Left by Juilet Greenwood – Set during WWI it features three friends: Alice finds work in a hospital, Elin makes plans to grow more foodstuffs to feed the local community, and Mouse heads off to France with a truck full of medical supplies. I’m a little late posting this. 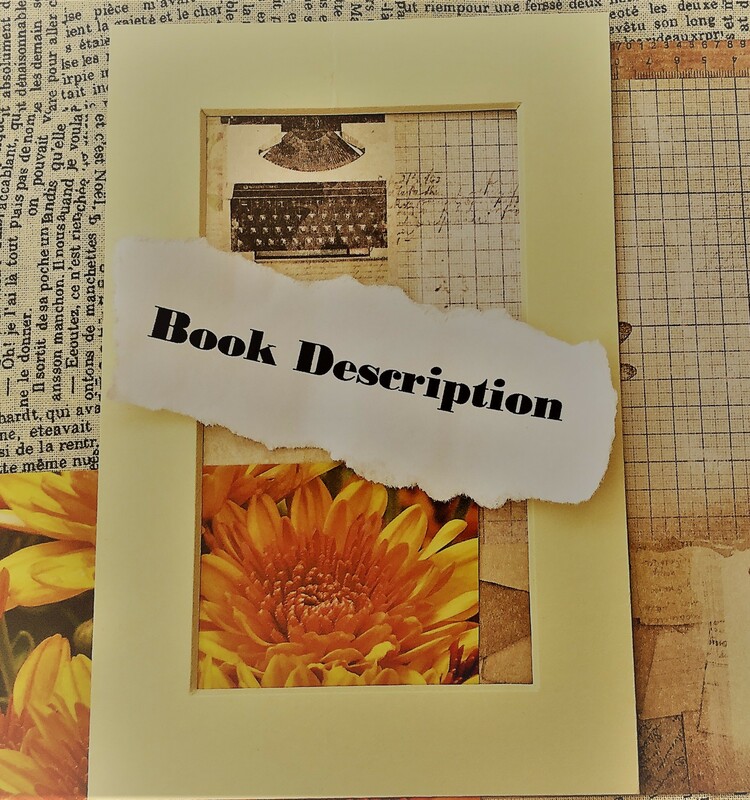 If you’d like to join the challenge in March (posts should go out around March 2nd) The starting point book is The Arsonist by Chloe Hooper, a true crime novel.